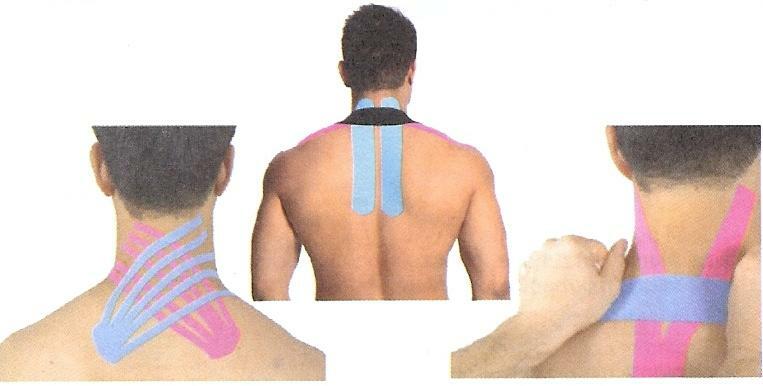 Taping Rehabilitation (Rehabilitation slices), is used widely in sports, where he gained great popularity and in rehabilitation, where he is an excellent tool to assist conducted therapy. 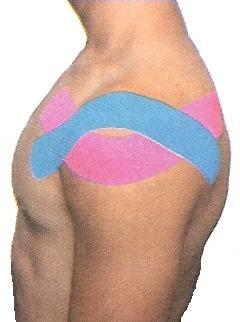 These patches show high therapeutic efficacy and possess assist motor characteristics of man – Elastic therapeutic tape (Kinesiology Taping) technique for supporting muscles has been banned during the swimming competitions by FINA. On such a ban are considering other sports federations. Taping Rehabilitation is gaining popularity among patients who have the opportunity to experience themselves the effectiveness of this method. Note, however, that the patches is not a therapy in itself. It should be combined with various exercises, muscle strength, developing a feeling of deep, balance and stability. 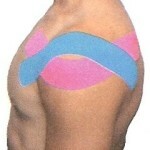 Taping is no support weakened motor function and not replace it, and thus weaken. 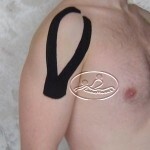 The aim is to as quickly as possible, dispense with the supporting role Taping Rehabilitation. 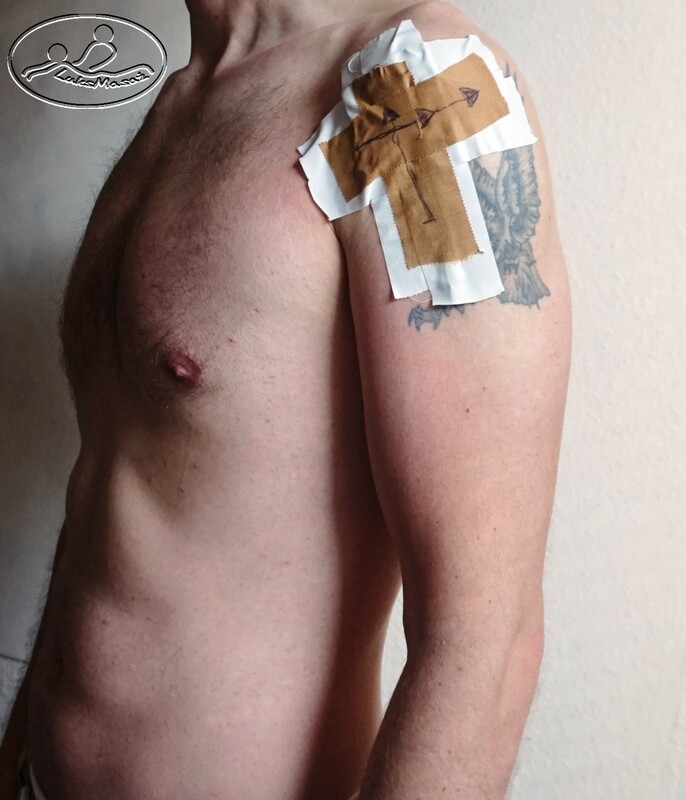 Taping Rehabilitation used various materials bandages, tapes with glue and without glue, sliced elastic stretching of various parameters and patches inflexible. Tape that is glued directly onto the prepared for a patient’s skin (degreased, depilated) and tape stuck indirectly. Slices flexible better suited for supporting therapy musculo-fascial or against lymphatic swelling. 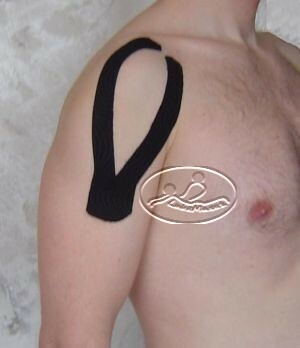 Whereas inflexible patches are effective in correcting articular (eg. Posture), and protecting the joints and muscles after injury (eg. The twisted ankle). 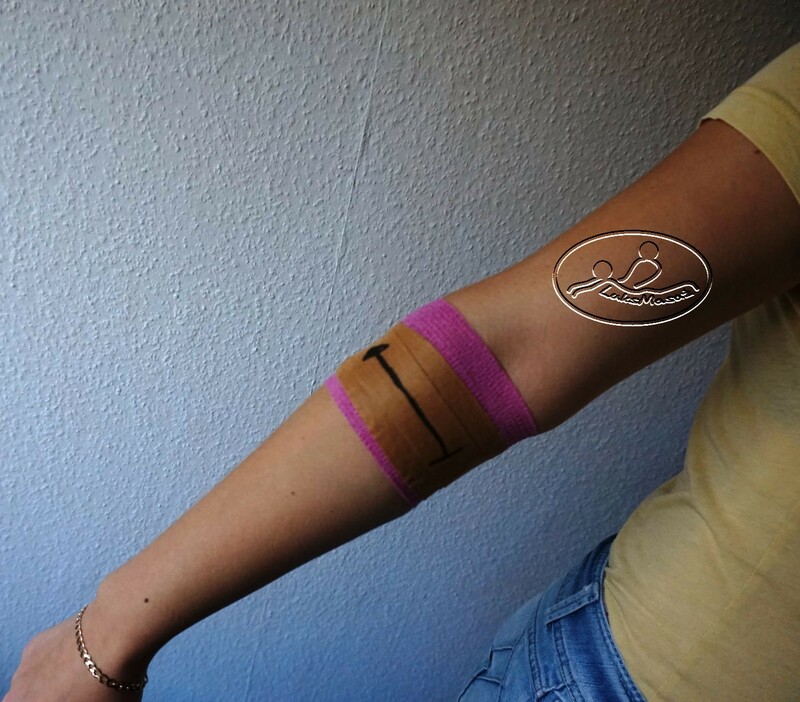 In many cases, the patches are combined with dynamic non-elastic tapes. 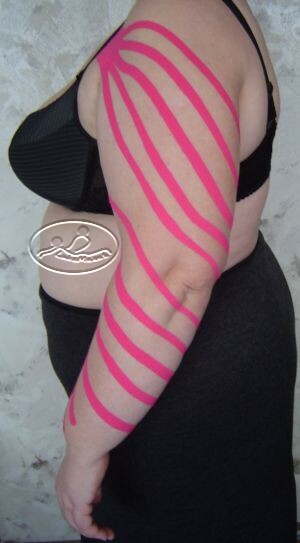 One of the basic methods Taping Rehabilitation is Kinesiology Taping, whose advantages are shown below. • Supporting resorption of edema. • Heart failure in stage III and IV by Nych. 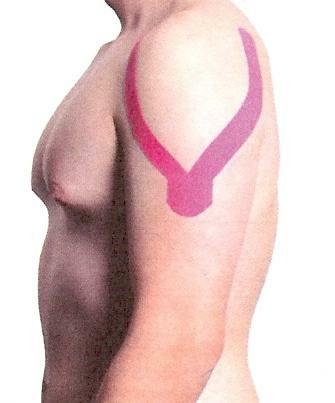 Application correction – hyperextension distal phalanx. 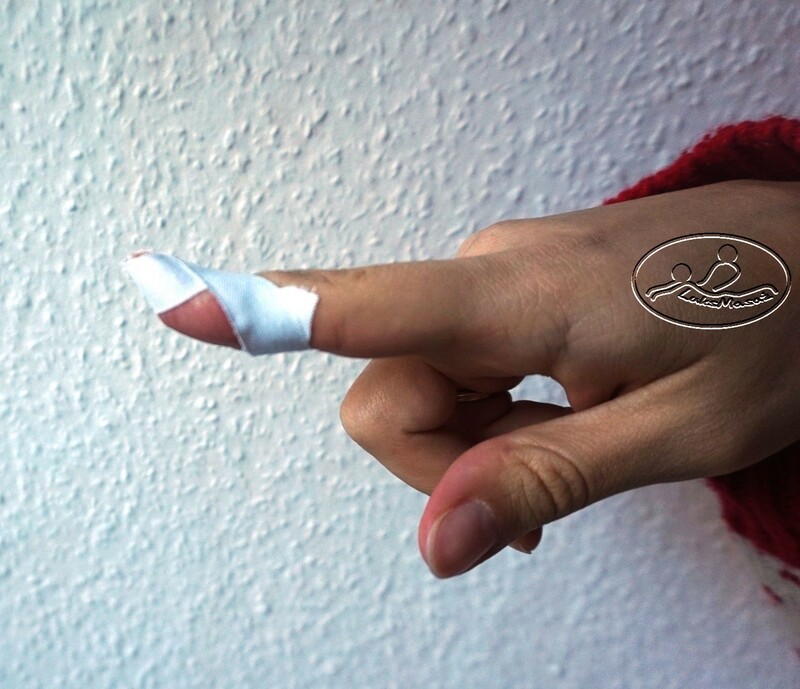 Application stabilization – Immobilization of the abduction of the fingers. 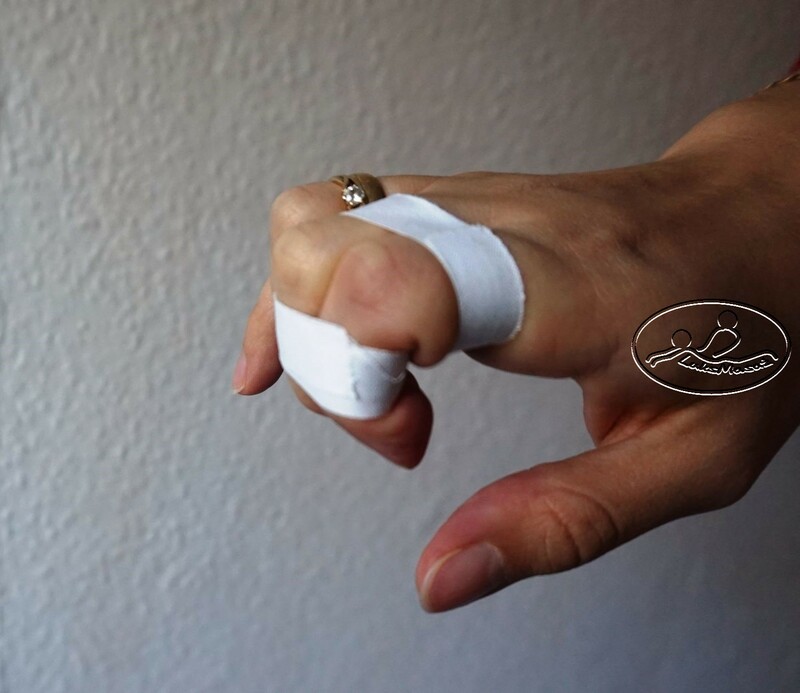 Application stabilization – Immobilization to the extension in the interphalangeal joint. Application fascial – golfer’s elbow (overload rectifiers). 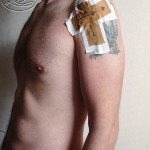 Application fascial – Inflammation of the tendon of the long head m. Biceps. Application correction – correction settings patella. Diagnostic application – Plantar fasciitis Ills 1. Diagnostic application – Plantar fasciitis Ills 2. Application fascial – Plantar fasciitis Ills 1. Application fascial – Plantar fasciitis Ills 2. Application stabilization – Immobilization of multidirectional ankle (sprains joint) Ills 1. Application stabilization – Immobilization of multidirectional ankle (sprains joint) Ills 2. 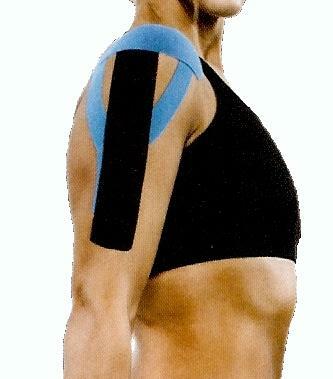 Kinesiology taping method consists in applying the tape on and around the muscles to promote or inhibit muscle tone. It facilitates the natural healing process of the body providing support and stabilize the muscles and joints without limiting the range of motion of the body. Effectively treats orthopedic conditions, neuromuscular, neurological and others. 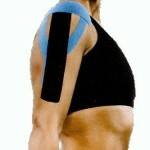 1) Technical support is to simulate muscle contractions in the full existing range of motion. 2) The braking techniques is to reduce muscle tension, eg. In overload syndrome. Correction lymphocytic – swelling of the upper limb (preserved lymph nodes). Correction lymphocytic – swelling of the upper limb after the removal of axillary lymph nodes on the right breast. Correction Functional in hallux valgus. Correction in Functional hallux valgus correction and spatial inflammation peroneal muscle. The braking techniques in congested deltoid. Application supporting the problems of constipation. 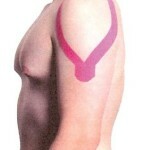 Trapezius muscle pain. Applications in pain the neck. 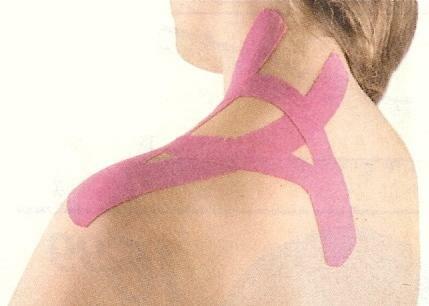 Pain in the deltoid and shoulder – application. Corrections mechanical in patellar instability.